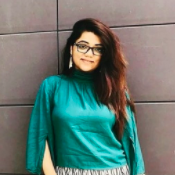 Chandi Jaisa Rang: *Silver* Is The New Secret Element To Make Your Skin Glow! In all likelihood, you are already wearing silver in the form of jewellery, or at least have worn it at one point of time in the past. Yet, you definitely didn't know that this precious metal is what you need to heal and rejuvenate your skin. 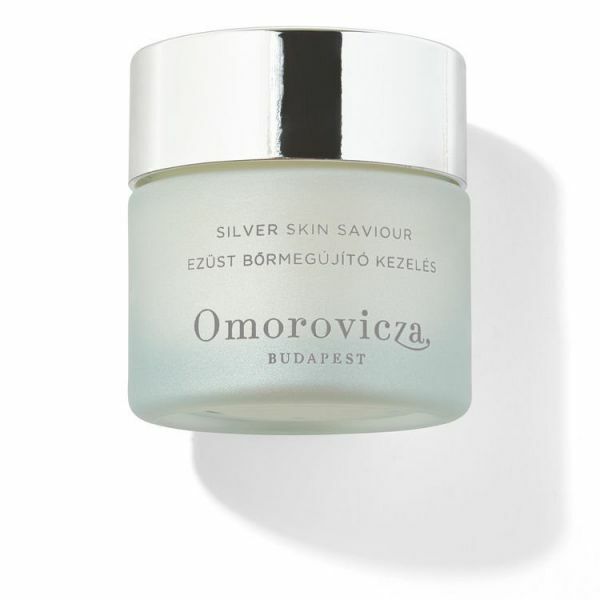 It is time you start incorporating silver into your skincare routine. We tell you why and how. So, the skincare hero is colloidal silver, which refers to the suspension of tiny pieces of silver in water. Lately, many beauty products have started harnessing the qualities of colloidal silver. This magic ingredient can help heal, restore and revitalise skin. Here are 4 beauty products that make use of colloidal silver and can help you get a blemish-free and glowing skin. 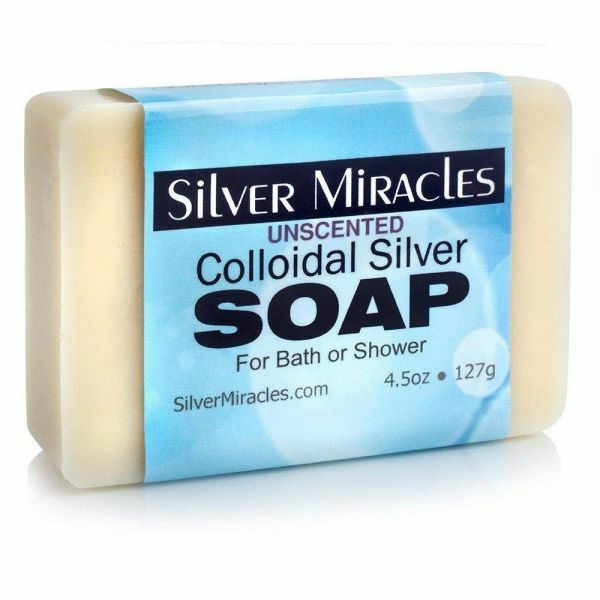 Perfect for rejuvenating dull skin, colloidal silver soap is unscented and natural. It can be used on your face as well as body and can help you get a healthy looking skin. Popular for its healing properties, this cream is a perfect treatment for an unhealthy skin. it combats skin blemishes and breakouts. Though a bit expensive but is a must for those who have major skin issues. If you are really in need of something to fix your skin, no price is too much. 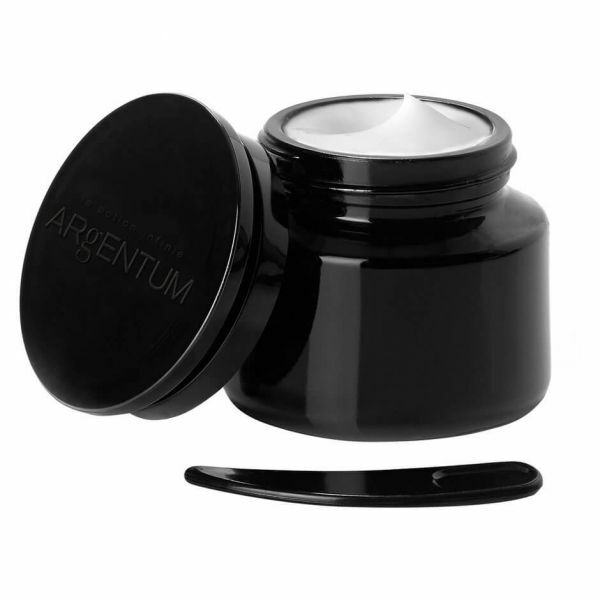 This cream is known for its restorative and anti-ageing properties. It leads to an immediate tightening of the skin and can reduce blemishes and wrinkles in very less time through its patented fusion of Silver Hydrosol and DNA HP. Colloidal silver is not only meant for your skin as it can even smoothen your lips. This product by Silver Miracles is one of the best protective lip balms you could ever use in your life. Please note that some of these products may not ship to India so you may have to pay import charges. AWESOME NEWS! POPxo SHOP is now Open! Get 25% off on all the super fun mugs, phone covers, cushions, laptop sleeves, and more! Use coupon code POPXOFIRST.